Bundgaard has more than 110 years experience crafting soft leather shoes. Today they offer a wide range, from timeless classic styles to more contemporary shoes for little ones. There is everything from boots to sandals to get excited about – to create that extra ‘spring in your step’ this Summer! The above chelsea boots are available in all the colours of the rainbow, from mint green and bright yellow to classic brown, dusty rose or champagne. Lightweight and durable sneakers for boys and girls, for easy wear this summer. Bundgaard baby shoes, from laced boots to summer sandals. We love these for summer, to keep little toes protected and cool. 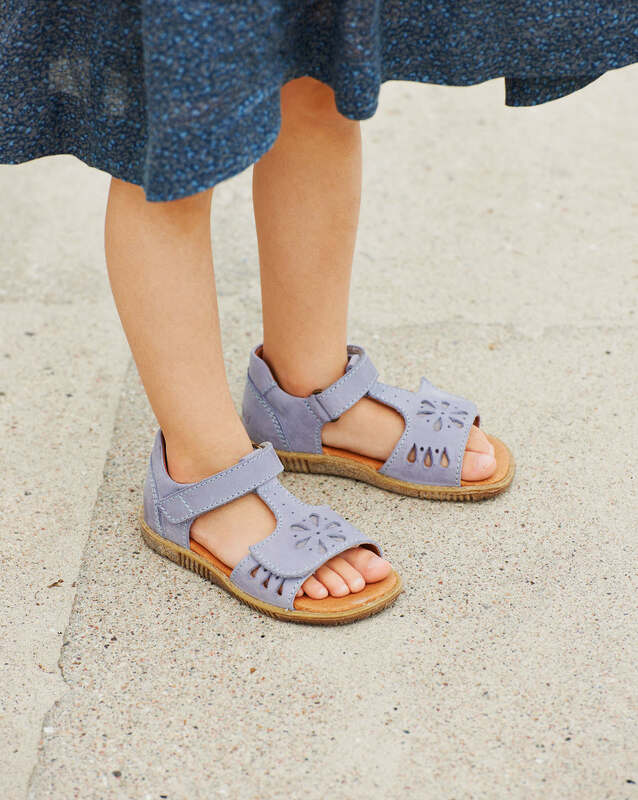 Classic sandals for girls, that are easy to put on and off. Shoes to match any outfit – or mood! Bright coloured wellies for rainy days – or having fun at the beach!